In Greek mythology, the griffin pulls the chariots of both Zeus, the ruler of all gods, and Apollo, god of the sun. 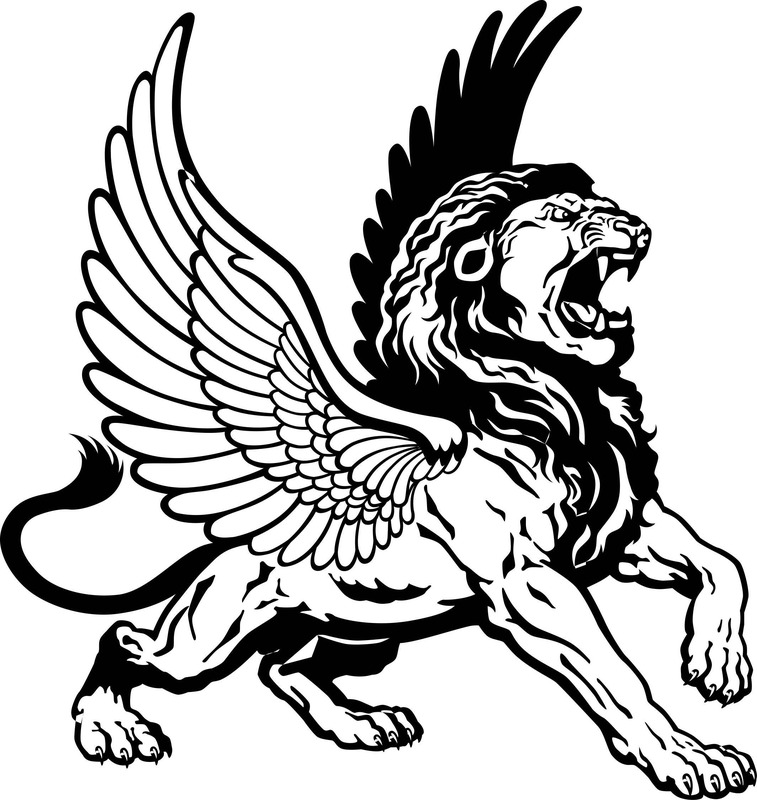 Since the griffin is a kingly beast on earth with the strength of a lion but with the wings of an eagle that can soar to the sky, it is only appropriate that it is called upon to transport Apollo between heaven and earth. 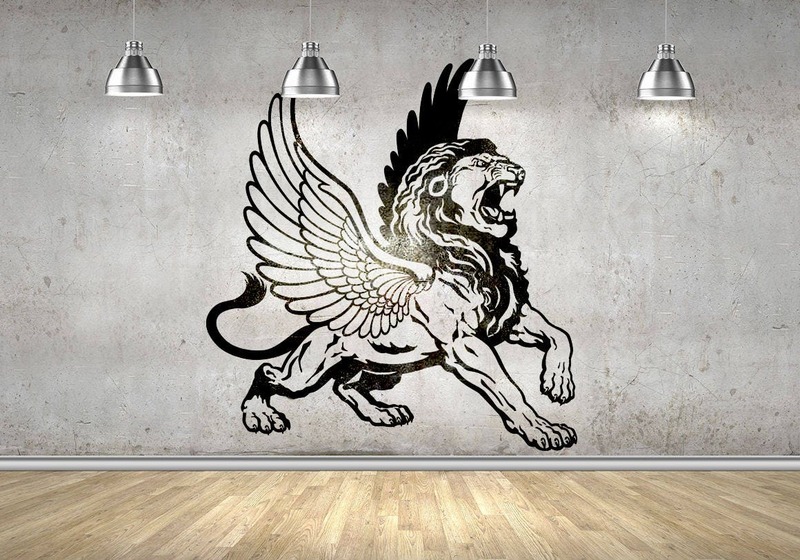 Griffins are also considered fierce and loyal guards, used to defend stockpiles of gold and other treasures. Their images most frequently appear in tales of the Hyperboreans and Arimaspians, mythological peoples of the far north.